Chief executive and majority owner of Monumental Sports & Entertainment (MSE), Ted Leonsis, says the success of his NHL and NBA teams remain paramount compared to revenues expected to come from legalised sports betting. Speaking with Reuters last Thursday after a sports-betting conference co-sponsored by Sportradar Leonsis said that winning a Stanley Cup and an NBA championship is much more important than getting a piece of the gambling profits. Leonsis was responding to the number of wagers so far placed on sporting events in the local market. Since the US Supreme Court overruled the ban on sports betting earlier this year, league bosses and franchises from the major US sports have explored ways to benefit from the emerging industry. This has led to various partnerships between sports leagues and gambling companies. Leonsis revealed his venture capital firm, Revolution Growth, has invested in data company, Sportradar AG, and the fantasy sports provider DraftKings Inc.
Capital One Arena in Washington is owned by Monumental Sports & Entertainment (MSE) and serves as the home to the professional teams like the Washington Capitals, winners of the National Hockey League’s 2018 Stanley Cup. The company also owns the Washington Wizards of the NBA and Washington Mystics (WNBA). 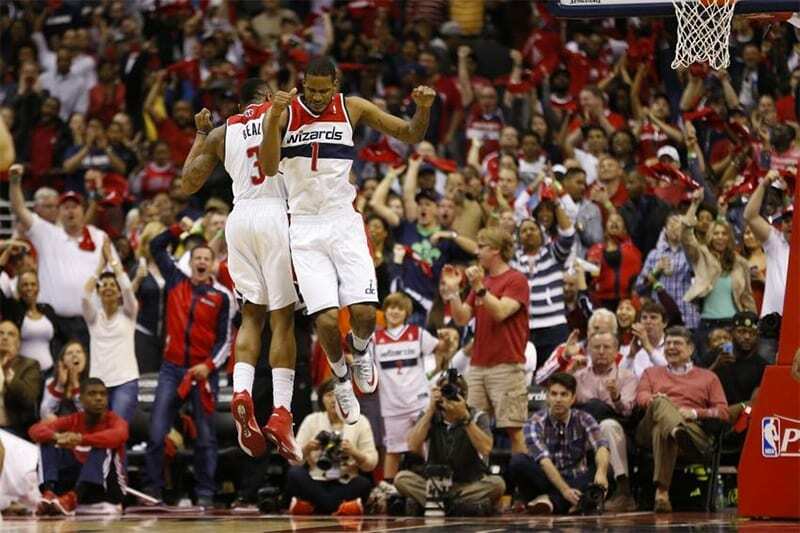 According to Leonsis, MSE may begin charging fans for game data. “Why are we giving all of this information for free?” he questioned. He said he wants to avoid been seen as meddling with coaching decisions by controlling betting odds and spreads. “I don’t ever, ever want somebody coming up to me and saying, ‘You rested this player for the playoffs and the coach pulled the starters and you didn’t cover the line,’” he said.